StanChart has to pay $300 million for failing to follow New York rules about money laundering. Standard Chartered Bank will pay $300 million for not meeting the terms of a money laundering settlement with the state of New York. Besides the payment, the British bank has to suspend the flow of currency between its New York and Hong Kong branches, and exit "high-risk" client relationships in United Arab Emirates (corrected, see below). 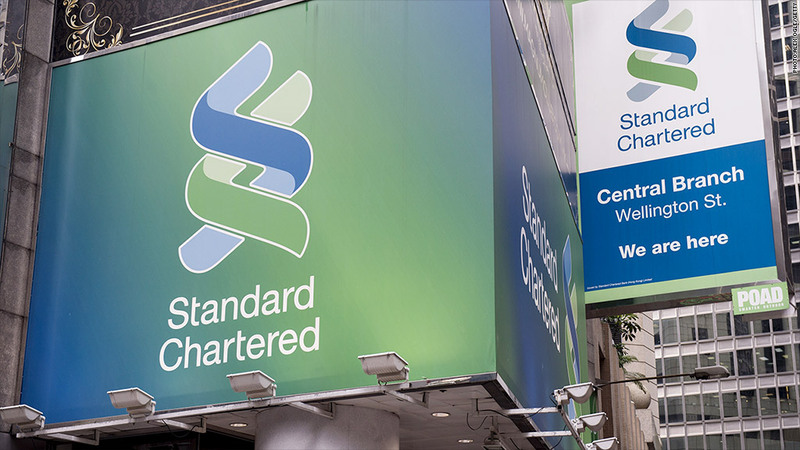 The New York State Department of Financial Services says Standard Chartered failed to fix its money-laundering problems as required by a 2012 settlement. "If a bank fails to live up to its commitments, there should be consequences," said Benjamin Lawsky, Superintendent of Financial Services, in a press release. "This is particularly true in an area as serious as anti-money-laundering compliance, which is vital to helping prevent terrorism and vile human rights abuses." Standard Chartered, in a written statement, said that it "accepts responsibility for and regrets the deficiencies in the anti-money-laundering transaction surveillance system at its New York branch." The bank said that it "has already begun extensive remediation efforts and is committed to completing those with utmost urgency." Standard Chartered hinted earlier this month that it would have be pay another fine for breaking the rules. The bank has already been fined twice for sanctions busting on Iran, Libya and Sudan, and also for money laundering, for a total of $667 million. Correction: An earlier version of this story gave an incorrect nation as the locale for the high-risk client relationships.